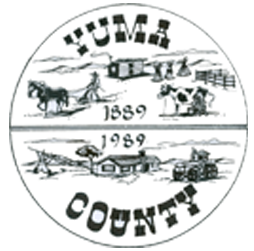 If you have interest in working for Yuma County and do not see a vacancy posting for which you would like to specifically apply, you may submit a general application and submit it to administrator@co.yuma.co.us. Applications will be screened for potential upcoming vacancies and retained for one year for consideration in subsequent vacancies. Applications are currently being accepted for full-time truck drivers and equipment operators. Valid DL and/or CDL required. Must be able to pass a pre-employment physical and drug test. Application and job description can be downloaded from the link below or you can pick one up at Yuma County Road & Bridge, 1310 Blake St., Wray, CO 80758. Yuma County is an Equal Opportunity Employer.